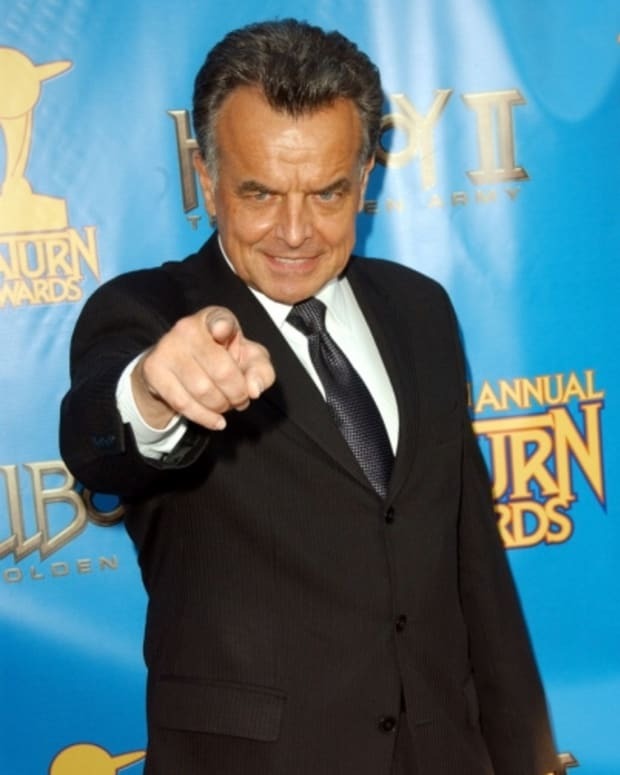 Who knew Katherine Chancellor’s (Jeanne Cooper) lawyer extraordinaire, Mitchell Sherman, had a personal life outside of catering to his billionaire client? The Young and the Restless has signed on Queer as Folk’s Robert Gant to play Mitchell’s son, David. David, who is also an attorney, brings the late Chancellor matriarch&apos;s family and friend together to go over her estate. Look for Gant to first appear on Sept. 11. 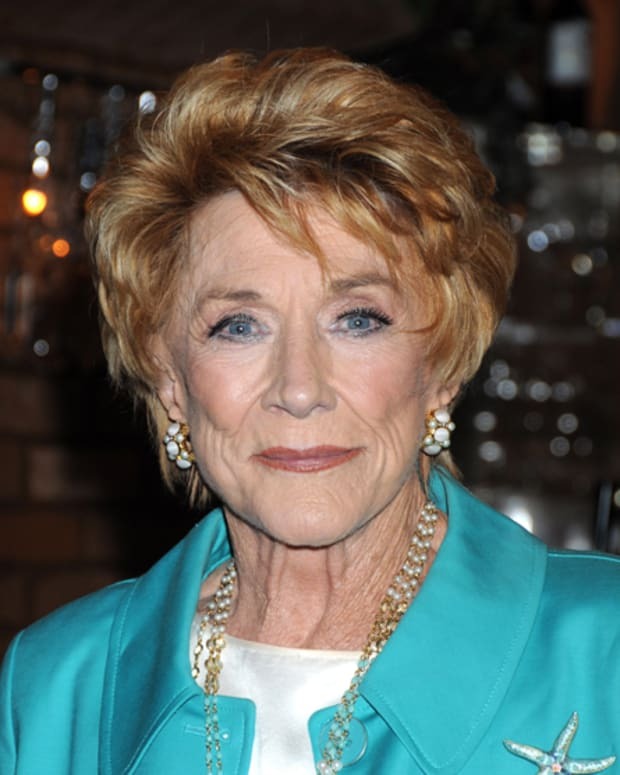 Dear God In Heaven: Y&R's Jeanne Cooper Reveals Affair With TV Son In New Book! Jess Walton on Jeanne Cooper's Y&R Tribute: "She Had The Power to Make Everyone Feel So Special"